Jerry Schemmel is a broadcaster for the Colorado Rockies. As a baseball fan in Denver, if it’s summer, Jerry is on my radio. 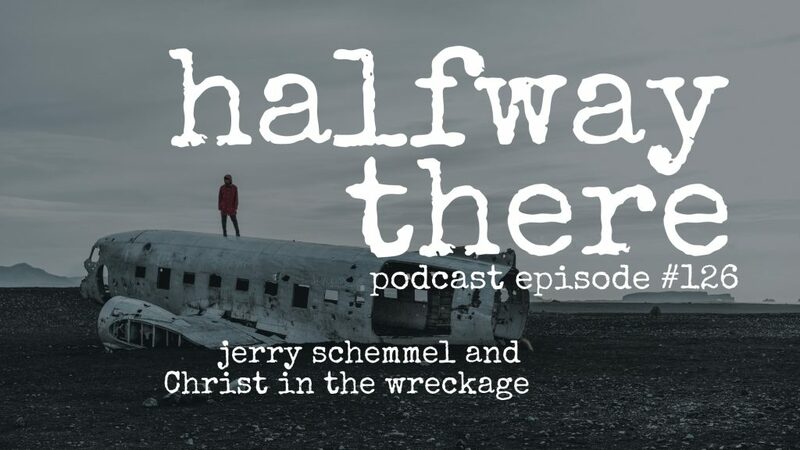 Today, he shares the story of how the crash of United 232 changed his life forever. 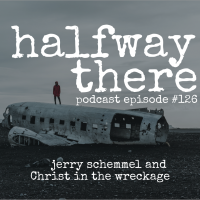 Jerry shares his thoughts as the flight lost control, redirected to Sioux City, and ultimately hit the ground at 255 miles per hour. The fact that he survived is amazing but it was the aftermath of survivor’s guilt and depression that led him to Christ. Now, Jerry lives every day for Christ and shares the Gospel whenever he can. His story will convince you that the Lord can use anything to get your attention. Please listen to and share Jerry’s story today! Eventually, not that moment or the next day but eventually, I was going to win every battle. I think God says to me, “It took 30 years and a plane crash but I finally got your attention.” I think that’s why I survived that crash. He wants me to use my life to serve Him and point people toward His Son. If you can’t tell people who Jesus is, show them.